Content marketing is not a selling tool. It is a means of communicating marketing strategies and keeping current clients up-to-date with corporate development. It conveys value to existing clients, and innovative strategies to new followers. The intent is to build brand strength and visibility. If you are not visible, your strength is not viable. 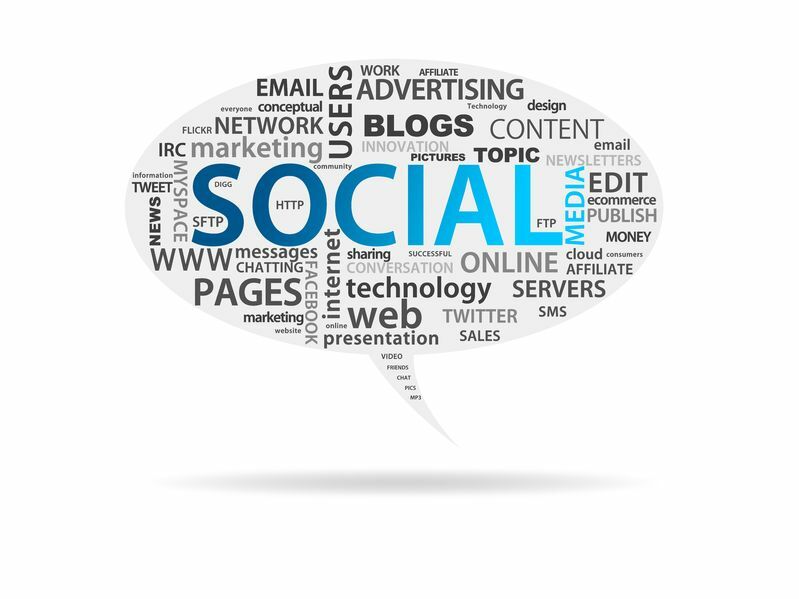 Social media has a powerful impact on marketing. It has created new ways of strategizing and branding, allowing firms to post information that indicates what they are doing and where they are heading. Followers are able to determine who the leaders and experts of a firm are, and view a snapshot of a company’s current portfolio corporate culture, based on postings of interest and newsworthy items. Collecting information is an important task. It is an exercise that requires participation from all staff, particularly Senior Management, who should relay to the marketing department any content of potential interest to clients, and current industry trends. • changes in federal and/or provincial laws. Content marketing promotes a viable, online presence. How do you determine the most valuable content? 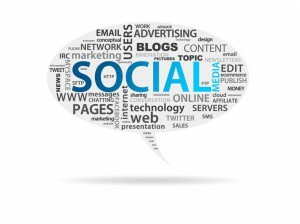 Within a year or so of creating a social presence, you can analyze traffic and leads to your website. This will reveal topics of interest that generated the traffic. The intent is to drive conversations – not to develop short-cuts to generating sales. Your Key Senior Management Team should be engaged in online conversations, following relevant issues and trends in the industry. Key team members’ progress or accomplishments are indicators of in-house expertise and resources. Methods of demonstrating these indicators are through sharing blog posts and maintaining your LinkedIn page. A blog is a great way to drive conversations and/or express an individual’s expert opinion and knowledge. LinkedIn is also a powerful tool, providing useful leads and building networking opportunities for both business and personal interests. Like any marketing strategy, the keys to creating value through social media are: knowing your audience, and addressing topics that will engage them in a conversation. Avoid using a sales pitch. Share newsworthy and entertaining links to help to generate interest, and encourage readers to engage. Content should be easy to scan and to read. The competition for maintaining your audience’s interest is high. But if you engage them and gain their trust, the relationships you build online have the potential to unlock many exciting opportunities for your brand.